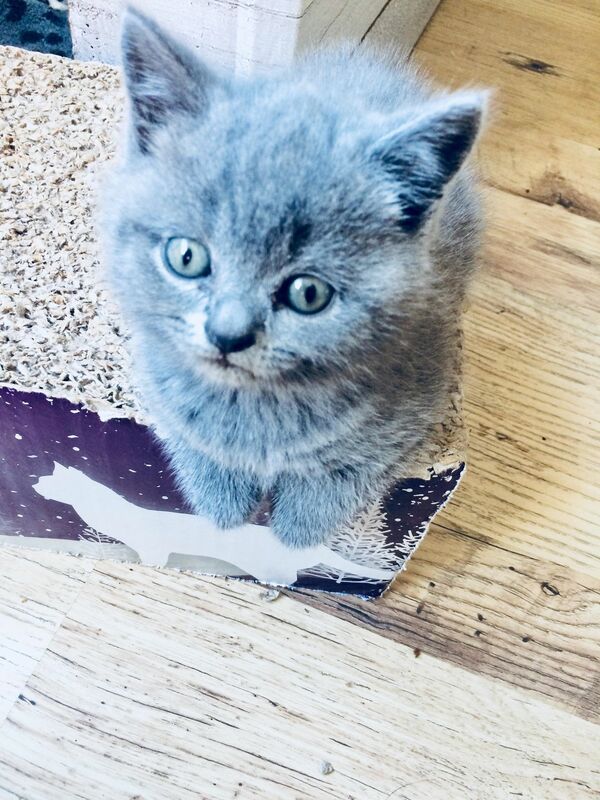 Available from 1st June 2018 stunning British blue kittens litter of 3. male 1 available female 1 available, male 2 reserved. Fully litter trained already. 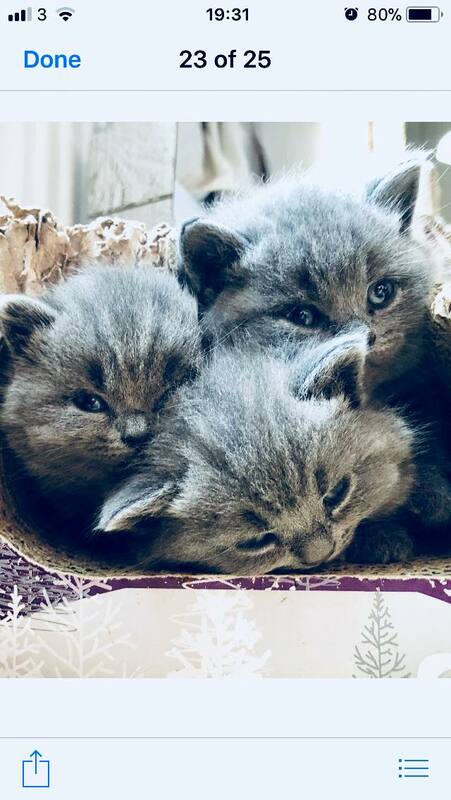 Kittens are well handled, they are used to small children and dogs. 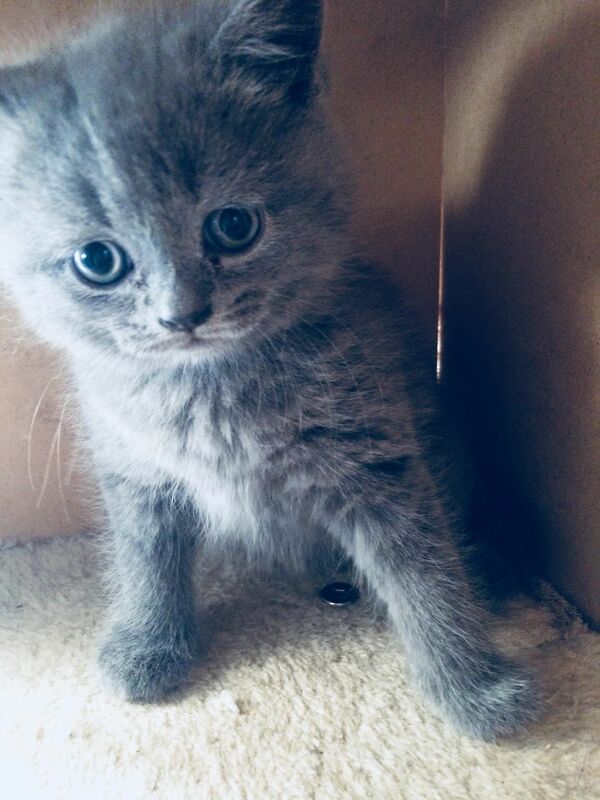 Both parents are british blue and are available to be viewed. 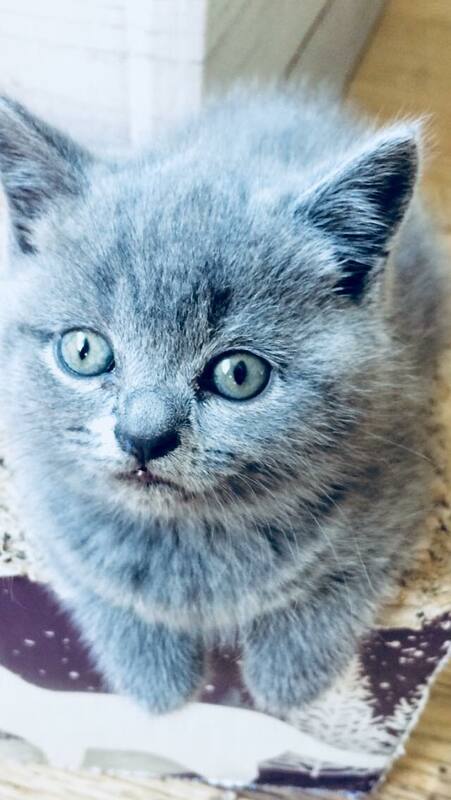 All kittens will have a full veterinary health check before leaving for their forever homes. All kittens will be panacured fortnightly and have a frontline kitten treatment. More pictures to follow. 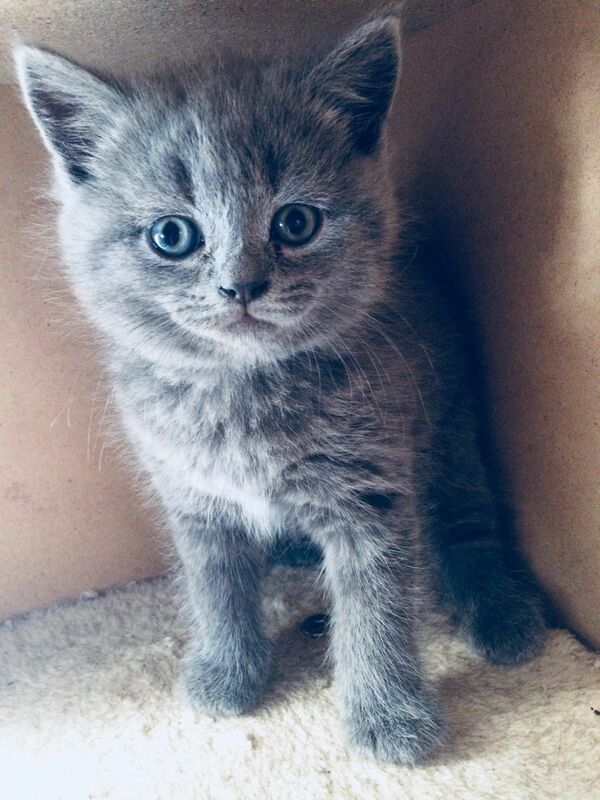 £100 non refundable deposit required to secure your kitten of choice. Balance to be paid on collection. No time wasters thanks. If interested please call number provided.